October Vanity Trove Theme: Big & Bold! Have you notice, I received an extra treat of Vanity Trove? How to get extra treat from Vanity Trove? And that’s it! Extra treat will be delivering to you next month! For more info, visit Vanity Trove FB and follow the instruction! So, what’s my extra treat this month??? 5 packs of Biore Cleansing Oil Cotton Facial Sheets! I have not try Biore Cleansing products before, so just nice for me to try it and will review it soon! Can you imagine its inside October Vanity Trove! Intense black and very soft formula; with a powdery finish is perfect for creating the graphic look seen on fashion runways! Soft, gentle, moisture-balancing, facial cream cleanser with monolaurin for Combination Skin. 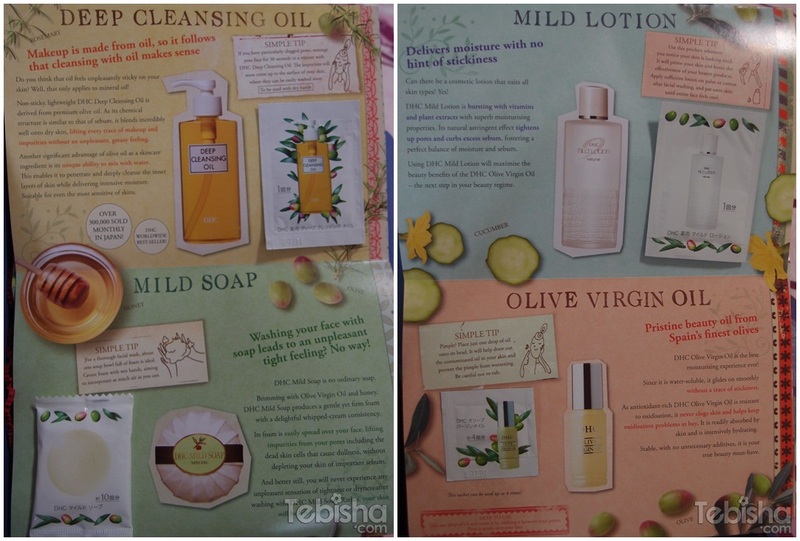 Provides more intensive moisturization where skin needs it most; will not add shine or clog pores. The ultimate form of self-expression, Violent Lips Glitteratti Collection will give your pout picture-perfect sparkle! This innovative line of Temporary Lip Appliqués will keep the glitter on your lips and out of your mouth with its smooth feel and glossy finish. The vitamin enhanced appliqués last 4 to 8 hours and are easy to apply to lips of all sizes. Lavender contains an ingredient referred to as ester, which is excellent in relieving fatigue and insomania by assisting user to have sound sleep through lowering blood pressure, and relaxing body and mind. Lt is a pure natural ingredient with unique aroma and vital life energy extracted from herb with effect in releasing tension tension and pacifying the nerves without toxicity. This light, fast-absorbed eye cream is a perfect synergistic blend that effectively revives the eye contour area with Swiss thermal power and essential nutrients. A breakthrough formula that absorbs rapidly to minimize puffiness, dark circles and other signs of fatigue in the delicate eye area. With Remineralizing Complex, this exquisite serum smoothes away wrinkles while neutralizing the skin-damaging free radicals and oxidants. It contains the Thermal Oxygen Complex – enriched with coral seaweed, red algae, plankton and sea fennel extract – and formulated with the exclusive Swiss Thermal Water and the powerful Nature-Mimetic Anti-Oxidant System. Offering the skin advanced moisturization, it also instantly improves the skin’s surface, guarding it against excessive moisture loss. The Moisture Mask is further fortified with powerful blue spheres containing Vitamin A and E; these spheres help repair skin cell damage. Within 4 weeks, your skin is boosted with energy which looks smoother, more radiant and revitalized. Dirt, excess oil, makeup—even waterproof mascara—and other pore-cloggers dissolve easily, leaving your face a grime-free zone that is soft to the touch. Its unique water-soluble formula rinses completely, so you’ll never see a greasy residue. Olive oil and vitamin E help ensure you won’t see dryness either. This conditioning cleanser leaves skin refreshingly clean without that tight, itchy feeling. The emollient-rich lather goes to work on grime and dirt, leaving humectants to help maintain your skin’s moisture balance. This clear and simple bar—free of unnecessary colors and fragrances—works for anyone’s skin. It’s a great body cleanser, too. This revitalizing tonic helps your moisturizer go the extra mile in keeping your skin freshly hydrated. It’s alcohol-free for gentleness, and blended with soothing cucumber juice to keep things cool. Products in this month Vanity Trove really fits their theme BIG & BOLD! 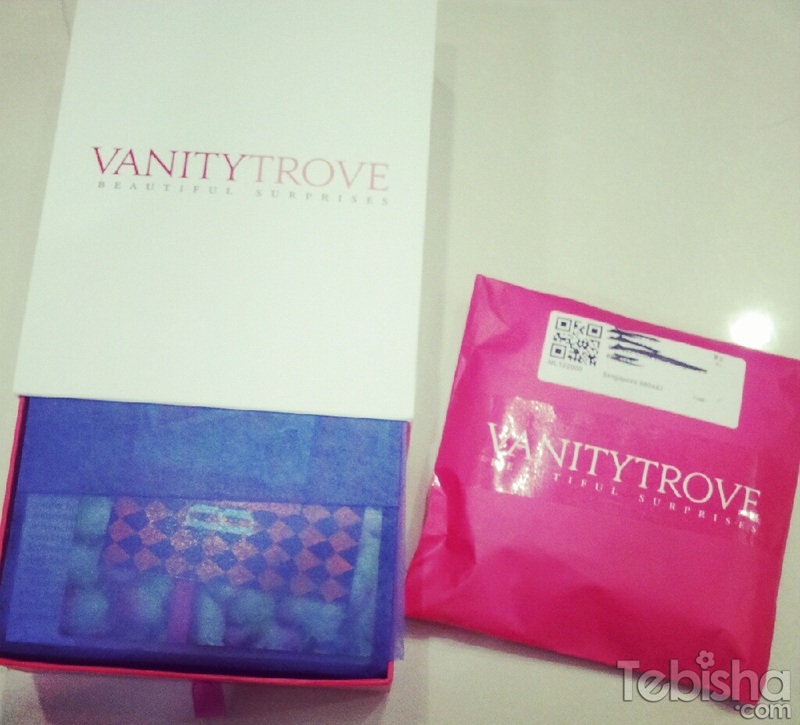 Are you tempted by this month Vanity Trove? Visit http://www.vanitytrove.com/sg for more info!